NEW! Allianz Garden Show Ireland is delighted to provide the services of the recently launched ‘Mobiloo’ www.mobiloo.net at this year’s Show. 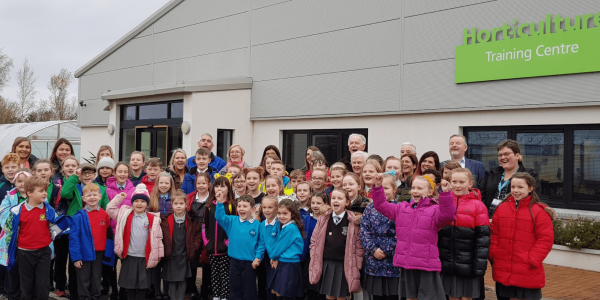 Developed by a not for profit organisation, Active Impact CIC, in response to a practical issue they were facing, Mobiloo was launched in Northern Ireland in February 2018. 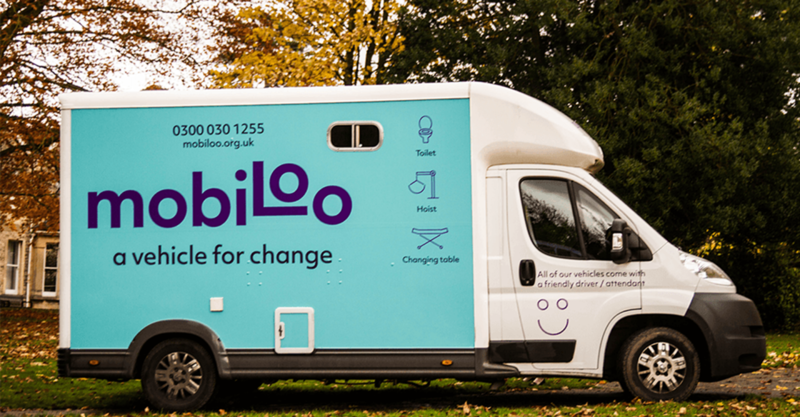 Mobiloo makes it possible for families to enjoy outings together knowing that easily used toilet facilities are available for wheelchair users. 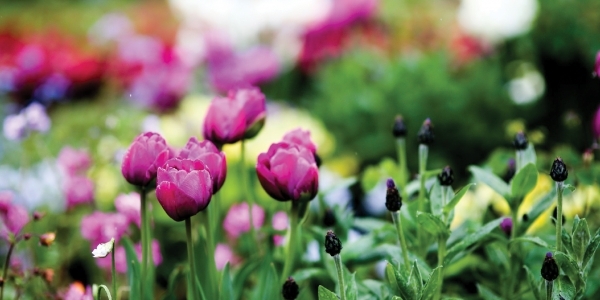 Mobiloo will be at Allianz Garden Show Ireland throughout the event, 4-6 May 2018.